The Tax Office will be visiting businesses in the inner city suburbs of Sydney next month as it looks to target cash-only businesses as part of its broader black economy crackdown. In August, the ATO will be deploying mobile business visits to the NSW suburbs of Surry Hills, Darlinghurst, and the surrounding areas as part of its efforts to ensure a level playing field for all businesses in meeting their tax and superannuation obligations. The visits will include ensuring businesses are registered correctly and are paying the correct amount of tax and super by declaring all their income, with a possible audit for errant businesses. As part of the mobile visits, the tax office will be holding an information session in the area, with tax professionals encouraged to voice any black economy concerns. This mobilisation comes off the back of the ATO’s $318.5 million funding injection boost to implement new strategies to combat the black economy, including measures to target egregious tax practitioners who enable black economy activities. 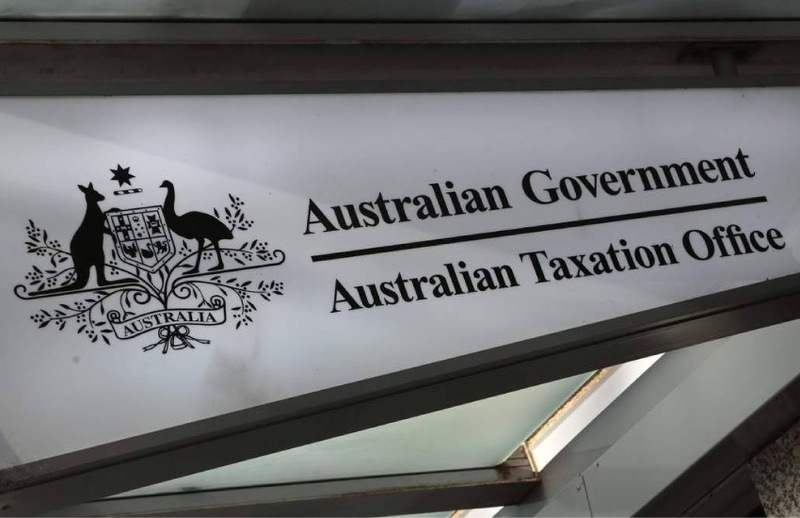 “I think all practitioners understand that the work they do with their clients is able to influence the way that the client actually operates within the tax system,” said ATO deputy commissioner Colin Walker. “So, if you are working closely with your clients and you are doing the right thing, you're making sure the law is applied appropriately, then that is a good thing for your client and for you. Over the past year, the ATO has visited businesses Cabramatta (NSW), Werribee (VIC), Sunnybank (QLD), Liverpool (NSW), Glen Waverley (VIC), Glenelg (SA), Batemans Bay (NSW), Mandurah (WA), Toowoomba (QLD), Chatswood (NSW), Melbourne (VIC), and North-West Adelaide (SA), focussing on business that mainly deal in cash and may not be meeting their tax and super obligations. Further, businesses that do not take electronic payments will be receiving an email or letter from the tax office highlighting the benefits of an electronic payment facility. This follows research by the ATO last month which showed that only one in five Australians continued to use cash for purchases.